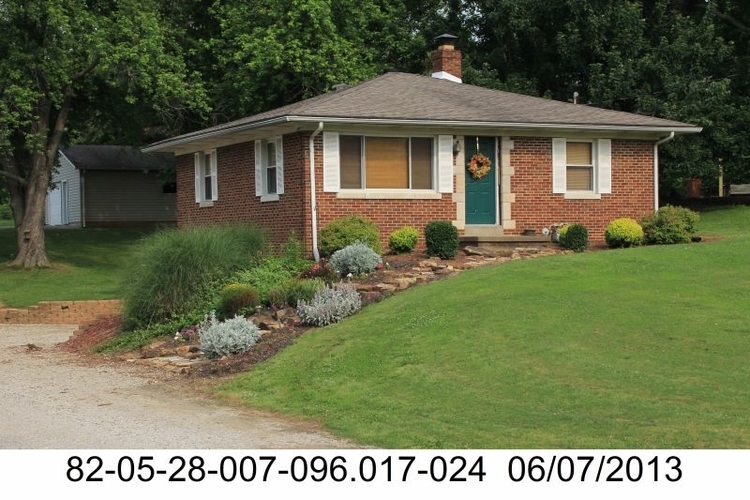 Charming 2-bedroom, 1-bath home with a full, unfinished basement on Evansville's West Side. Home is being sold "AS-IS". Directions:From Lloyd Exp: N on Boehne Camp Rd to home on left.